Why Are Businesses Choosing Modular Buildings? Modular building construction is a cost-effective method for constructing buildings off-site that are compliant with all necessary codes and regulations. More and more companies are making the choice to go with modular buildings for their business spaces. From medical facilities and schools to office buildings and churches, modular buildings are proving to be a smart and affordable option when it’s time to expand the company or relocate. We’ve compiled some information below to help you understand exactly what modular buildings have to offer your business and what benefits you can expect from using them. Some of the top hallmarks of modular construction include faster building turnaround times, lower costs, and increased return on investment. 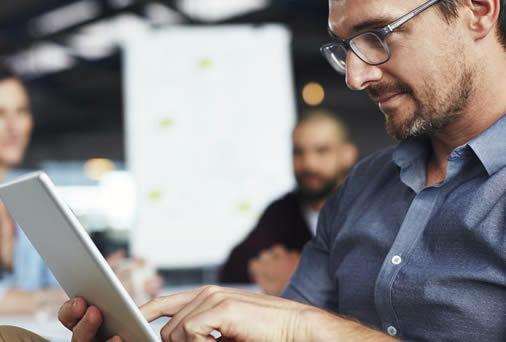 The ability to improve margins and increase profits—all while reducing the costs for borrowing—make this a rewarding option for growing businesses. Going modular with ABS means guaranteed on-time completion, flexible design, and a beautiful result that provides the look and feel of a traditional business building at a fraction of the cost of both finances and time. 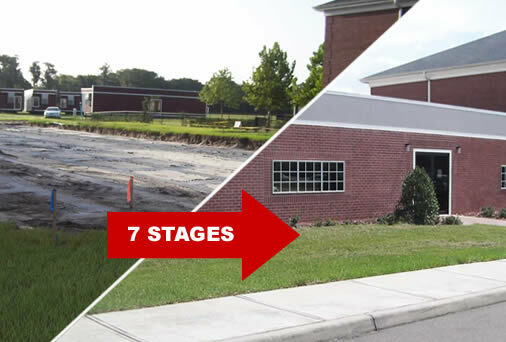 ABS has streamlined the process of going modular with our innovative 7-stage system designed to give you the right modular construction to meet your specific business needs. From the planning and proposal stage all the way through to building, installation and completion, we will stay in continual communication with you to ensure you are satisfied with the entire process. Our team of modular experts will guide you through each distinctive stage from Day 1 to the final walk-through of your completed modular building. 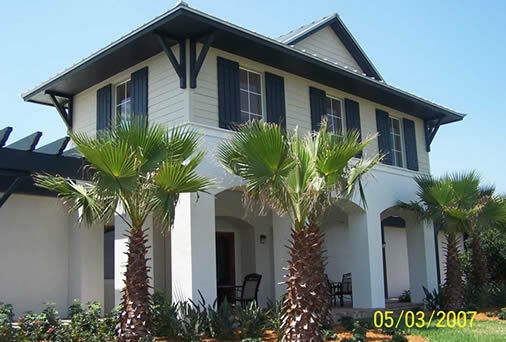 Modular construction offers benefits that you simply cannot get through traditional construction. 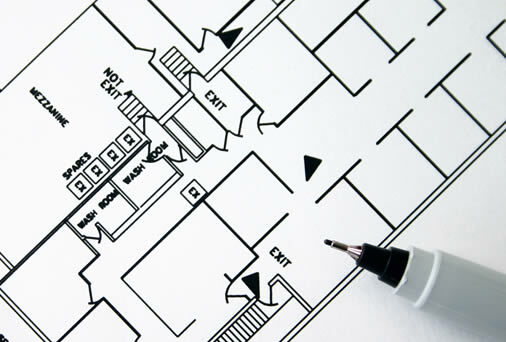 Affordability is a primary advantage. However, the ability to create an ideal functional work environment inside the building while achieving an aesthetically attractive exterior is made easier with ABS’s innovative system for modular construction. Add to this the benefit of flexible design and ability to relocate, and you have a package for your next business building that is difficult to beat. 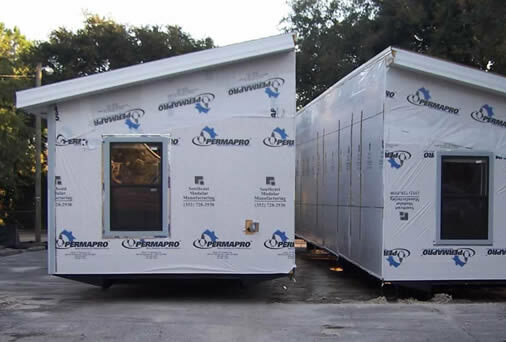 As you take a closer look at modular construction for your business, you will likely come across some unfamiliar terms. At ABS, we take client education very seriously and want to be sure you are never in the dark about any aspect of your construction project. Our glossary provides all of the information you need to know to familiarize yourself with the modular construction lingo—from acoustical tile to vinyl covered gypsum! 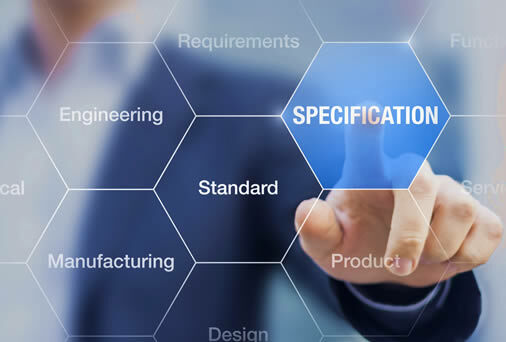 Highly important pieces of the modular construction puzzle include the modular building standards and upgrade specifications. 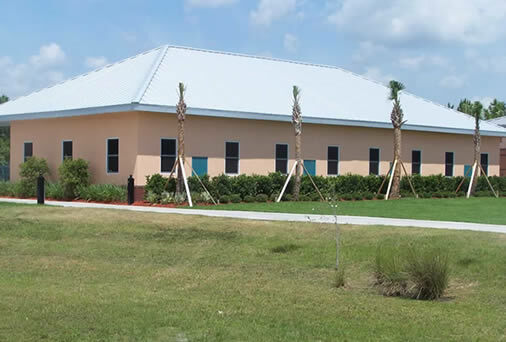 In the state of Florida, we work with different standards for different styles and types of modular buildings. You can view this list of just a few of the options and choices available when it comes to your business building project, so you can know what to expect. Whatever type of building you need for your business or organization, we can accommodate your needs with either an existing floor plan design or we can create our a custom floor plan for your modular building to satisfy your operational needs. We enjoy learning about your business and designing your building, drawing on your years of experience of understanding how the modular buildings are built to ensure you’ll maximize your space and maintain stability of your modular structure. If you’d like to take the next step toward getting a modular building for your business, click or call (813) 855-0646 to reach the pros at ABS.